Welcome home to your own piece of paradise. 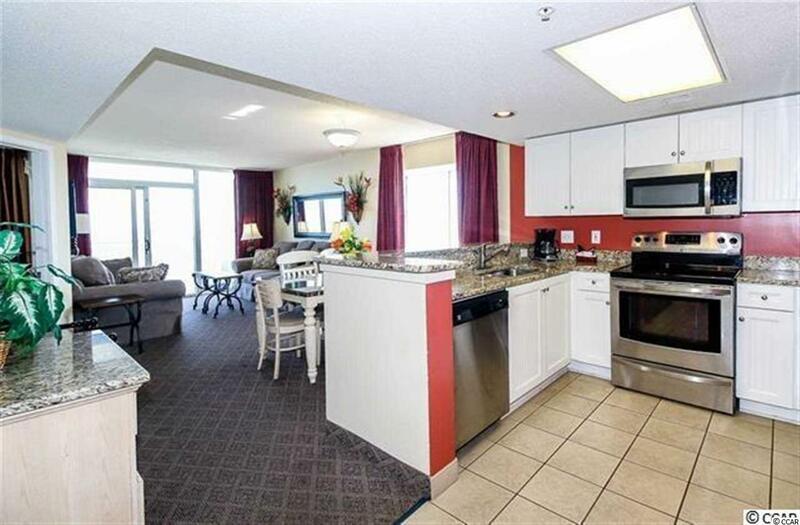 Oceanfront, 17th floor, 3 bedroom, 3 bathroom fully furnished unit in Camelot By The Sea! Come relax and enjoy the sights & sounds of the ocean from the large oceanfront balcony while enjoying your morning coffee or an evening cocktail! 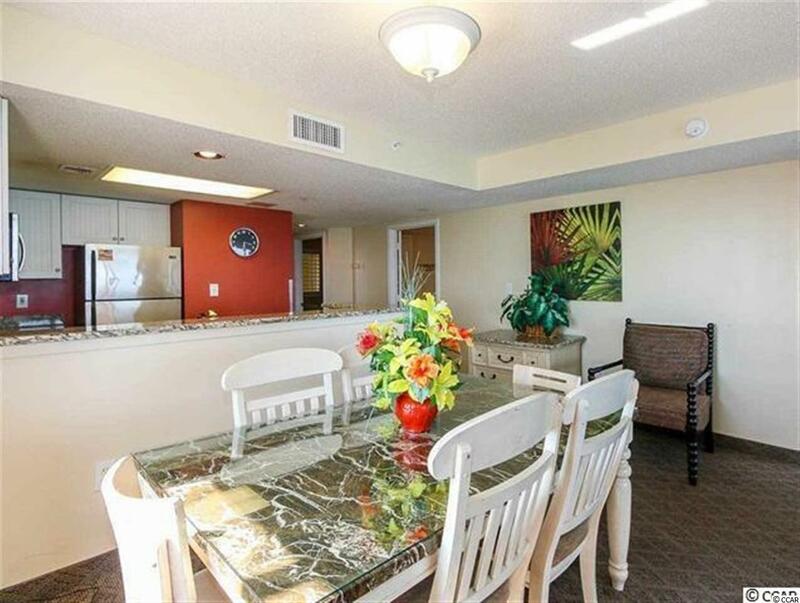 This unit has been completely renovated and features stainless steel appliances, new cabinets, granite countertops, new furnishings, window treatments, bedding, TV's, owners closet & renovated bathrooms! 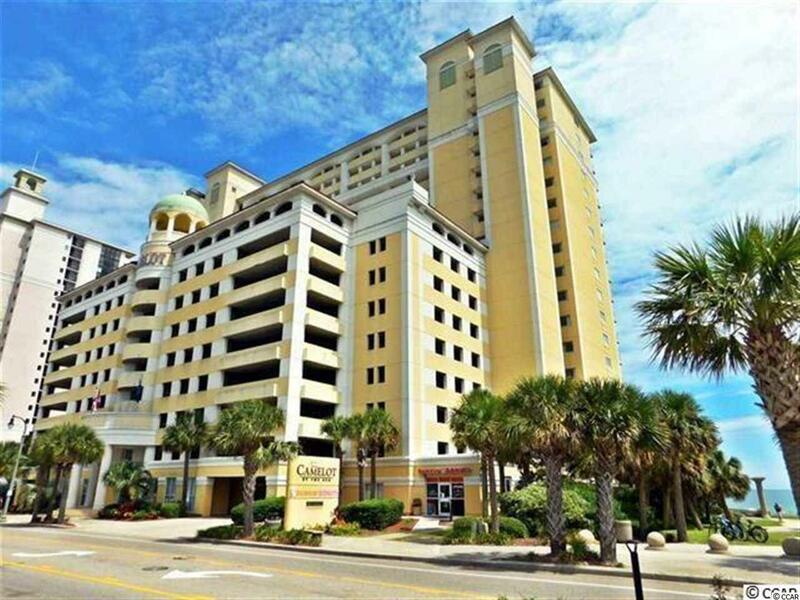 On top of this fantastic unit, Camelot offers great amenities including indoor & outdoor pools, lazy river, fitness room, oceanfront bar, an attached parking garage. 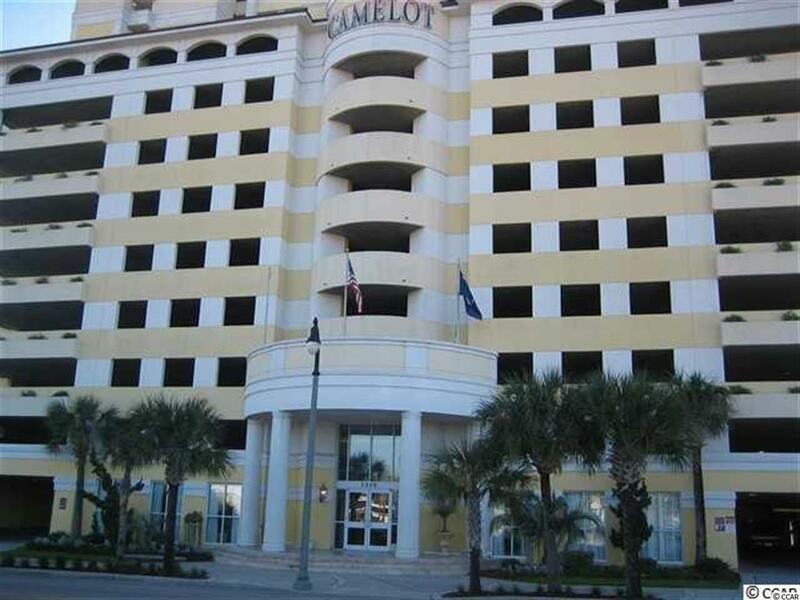 Camelot is conveniently located near all of the shopping, dining, entertainment, golf, area attractions & all that the beach has to offer! Great rental investment, vacation get-a-way or 2nd home, Don't let this one get away....schedule your showing today!